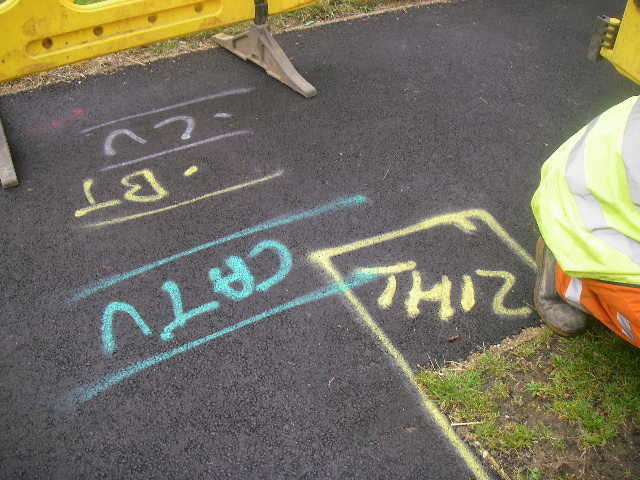 We are first time reinstatement & first time reinstatement system specialists. 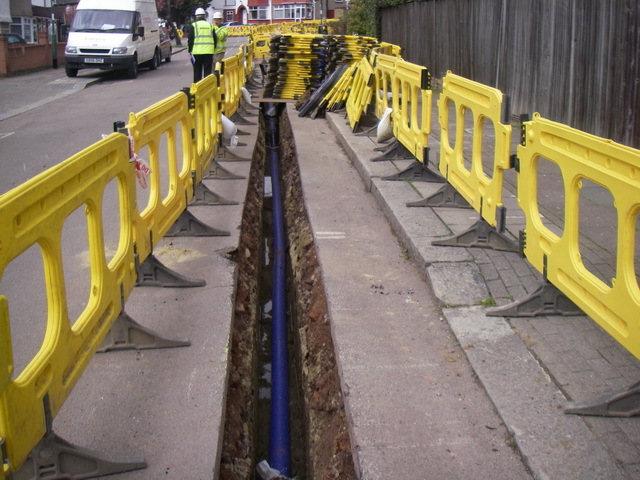 And can boast being the first ever in the Industry to trial our FTR system along side an operational reinstatement contractor working on behalf of Thames water back in 2002. Since the early days of first time reinstatement & the methods used to complete the works we have modified and driven operations and the I Sigma system to unique operation & system effiency which is in no doubt second to none within the industry. This follows on from our recent first time reinstatement 98% to 100% completion ratio within the required legislation in North West London. Our drive and trials and system operational uniqueness and proof of such has enabled Digimage to confirm that we can manage & complete 100% First time reinstatement in any area through out the country especially in London. 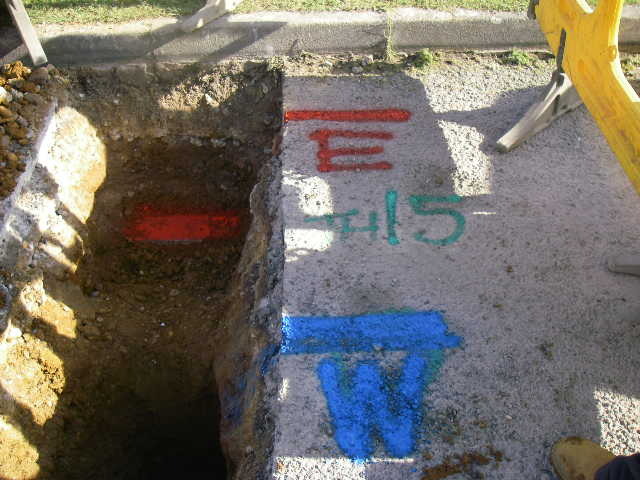 Our methods used to consistently complete the first time reinstatement of excavations on behalf of any of the utilities are inclusive of the Digimage I Sigma management system and Pre-inspection, back-filling, surface reinstatement and clearing of sites to eliminate S74s and post inspection & live images via I Sigma net books, within the timescales governed by TMA legislation. 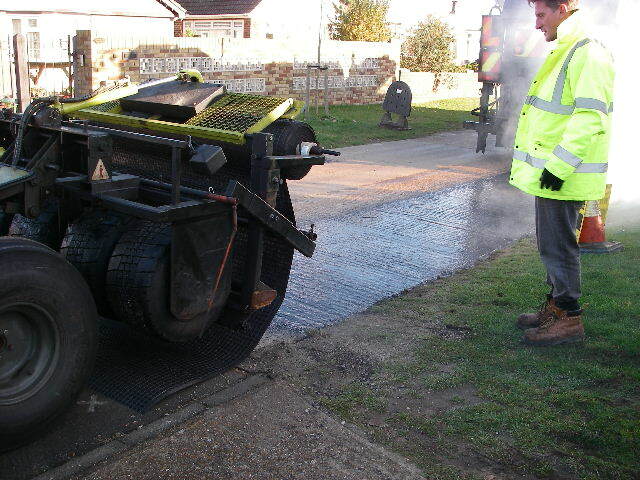 Pressure wash around the reinstatement area cleaning for s74 Compliance. Client I Sigma log in view of live images for compliant engineering & audit Defensible. Post inspection & quality reports and images by qualified inspectors.